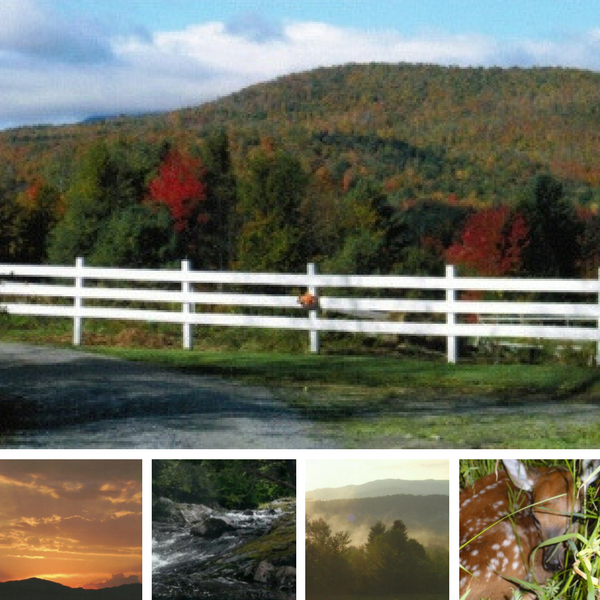 A beautiful piece of paradise in Northern Vermont where our Lewisfield/Phara Arabians live and breed on! 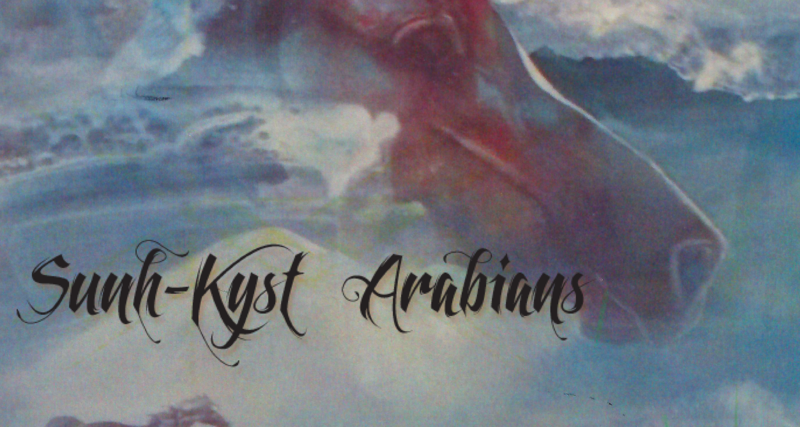 Sunh-Kyst Arabians welcomes you to a little piece of our paradise…. Sunh-Kyst Arabians is a small farm located in the “Northeast Kingdom” of Vermont. 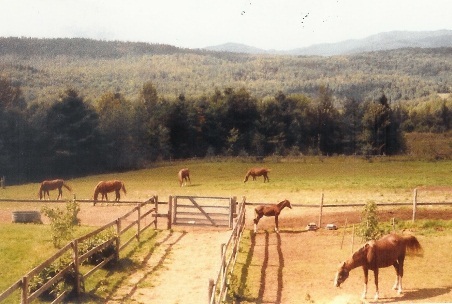 We started back in 1986 with a dream that I had made for myself, when I first visited Vermont back in 1968: Which was to move to Vermont and raise Arabians! Some of our horses out enjoying the day. Once I saw the picture of “Eclipse ofthe Sun” in the Arabian Horse World, stallion edition….He literally stopped me in my tracks….When I saw his head photo, he was so elegant, and shown totally in an all natural state; not all clipped up, greased and made to look “pretty”. Eclipse was just gorgeous, naturally. I had to find out about this stallion! So I embarked on a journey that has now taken me to over twenty years of breeding and raising the Lewisfield/Phara bred horses. They were, and still are, the most breathtaking horses I have ever seen…. Our goal will always be, to continue on with Annette Weber’s dream of perpetuating the Lewisfield Sun God horses from Phara Farm. Annette will be leaving us an unbelievable group of horses, that she has dedicated her life to breeding. The beauty that surrounds our private oasis here at Sunh Kyst Arabians! Visitors are always welcome at Sunh Kyst Arabians! Please call or contact us to make arrangements for a time that we can meet and share our stories and enjoy the horses together.